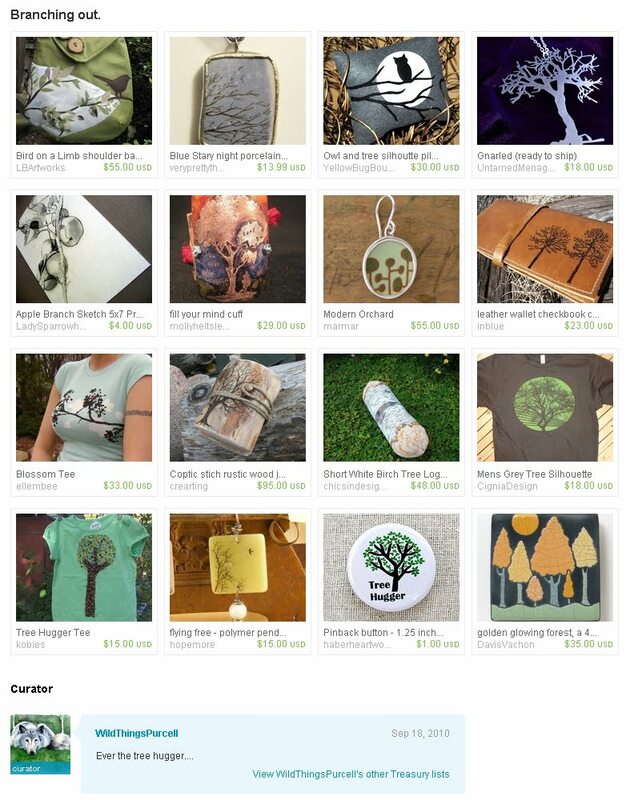 Lesley Purcell placed one of my etched polymer pendants in her 'branching out' treasury (thank you!). It is a sweet grouping of tree inspired artwork. Lesley has an etsy shop with her beautiful watercolor painting transformed into cards, soldered jewelry and ornaments. I already picked up my favorite items so now I can tell you about her great promo...free shipping on her items until Oct 23rd! Delightful treasury - congrats on being there!